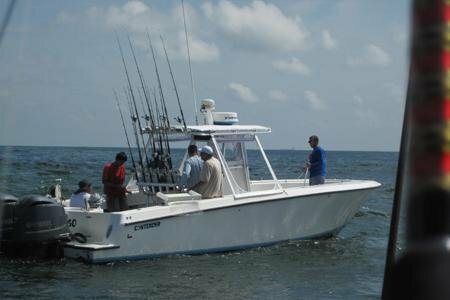 We offer fishing trips and charters for a variety of different fish including year round offshore fishing and deep sea fishing for Red Snapper from Galveston. 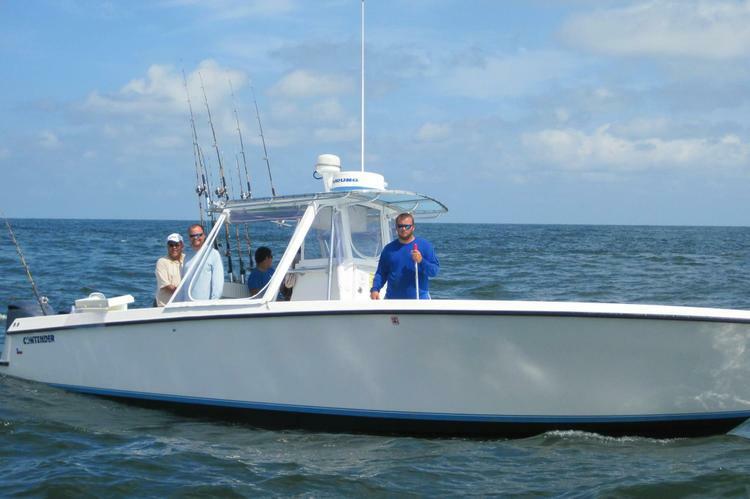 These offshore fishing and deep sea fishing trips are a whole new concept and offer fishermen the ability to catch and take home Red Snapper all year long. There are a variety of different fishing guides, and it's important to choose one that fits your group and style of fishing. We are not weekend guides or part time fishermen. We make our living on the water and this makes a huge difference in great catches and quality fishing charter experiences on a daily basis. 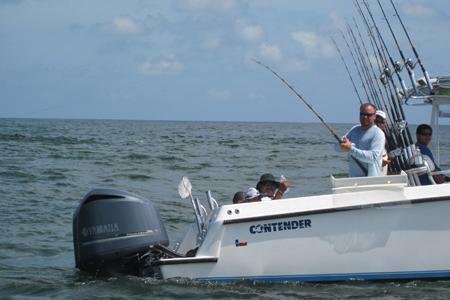 We want you to have the best fishing experience possible! Our captain and crew are always friendly and look forward to making your trip a lasting memory. We take pride in our work and are happy to share our knowledge and experiences on the water. Prices reflect deep sea, off shore, and shark fishing. I am a U.S Coat Guard Licensed Master Captain, Professional Fishing Guide and Surf Instructor. Usually this boat operates around Galveston, TX.